It is common practice to feed our pets processed and artificial foods containing preservatives, additives, and artificial flavorings and ingredients. Instead of going to the store and solely buying commercial dog food try incorporating some of these everyday healthy vegetables into your dog's diet. Commercial dog food is not all bad, however it is a good idea to vary your dog's diet to provide them with nutrients for a healthier lifestyle. Ideally your dog's diet should consist of no more than 25% vegetable matter. 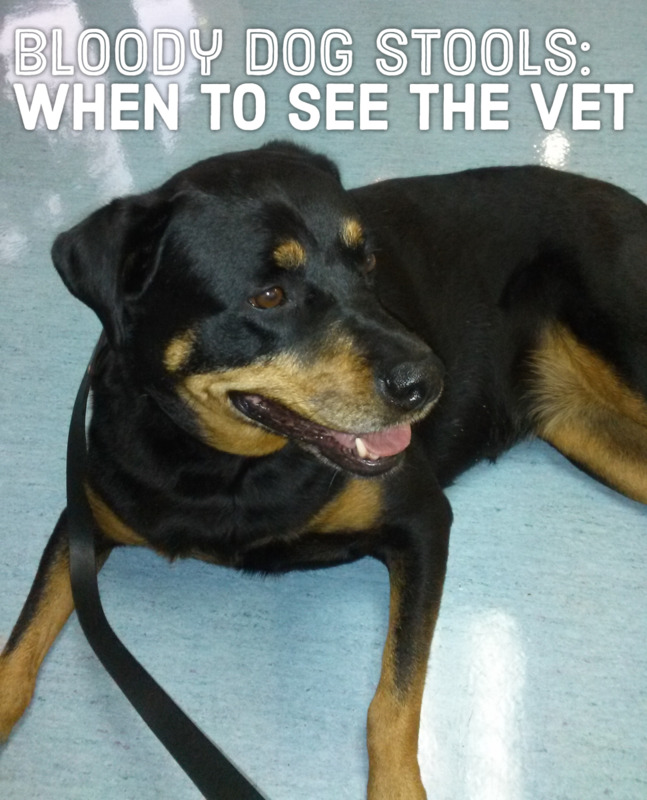 You should talk to your veterinarian to see what that means for your dog. 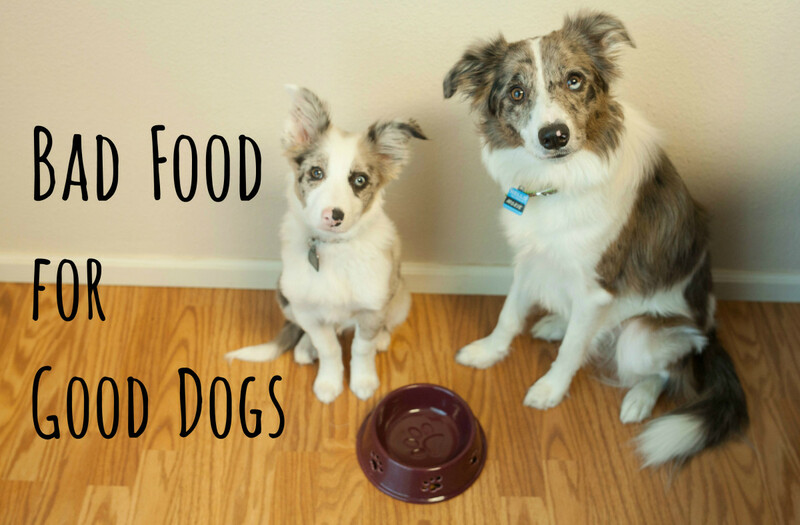 A dog's diet will vary depending on many factors of their lifestyle. Breed, size, and activity level are just a few of the factors that will affect how much vegetable matter your dog should consume. Dogs do not need vegetables, but they can and do provide nutrients as well as offer a low-calorie addition to their diet. Green leafy vegetables are the best, however many other vegetables carry a variety of health benefits for your dog as well. When preparing vegetables for your dog make sure to prep and cook them separately from your family meals. Dogs cannot consume most herbs, spices, and definitely should not have vegetables cooked in oils or garlic. It's important to remember that when adding foods, it's a good idea to always consult your veterinarian first and add foods in small amounts to watch for any allergic reactions that may appear. All dogs are different, and what is okay for one dog may not agree with another. This list is by no means all inclusive and there are many other vegetables as well as fruits that are good for your dog. There are also many vegetables that are toxic to your dog and it's a wise decision to educate yourself before feeding your dog anything. *Note: A dog's digestive tract does not have the ability to break down vegetables as we do, and as a result they may prefer pureed or cooked vegetables over whole or chopped. Overweight dogs will benefit greatly from vegetables being added to their meals. It is recommend to cook veggies and add it to their dry food to help them feel more satisfied and full. Vegetables are low calorie and act as a filler to help keep your pet feeling fuller longer. Vegetables have been known to help alkalize the body. Certain organs like the liver, pancreas, gallbladder,heart, and kidneys function better in a more alkaline environment. Which is why too much acidity can contribute to inflammation which is responsible for a lot of chronic diseases. 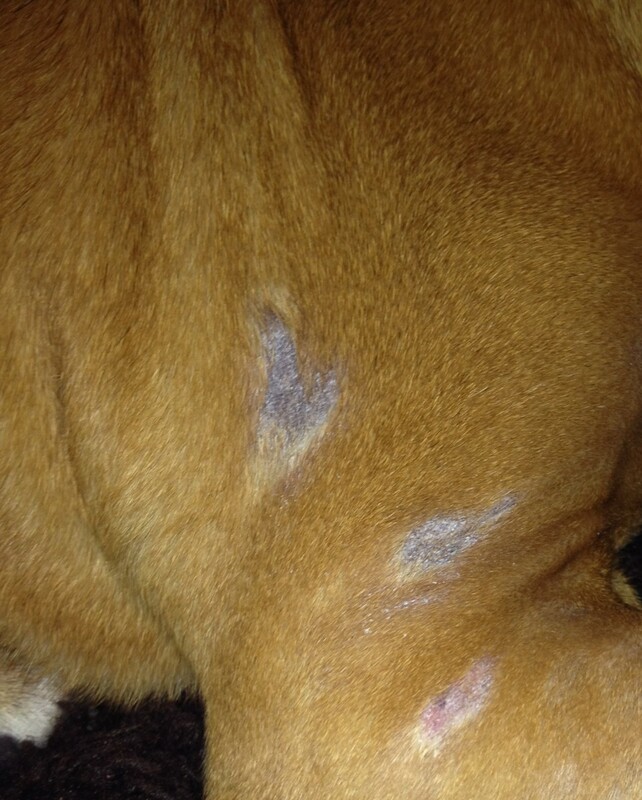 A diet of heavy meats can cause too much acidity to build up creating more than just digestive issues for your dog. The addition of vegetables can counteract all the acid build up and help keep the dog's body healthy. Most vegetables are an excellent source of water. 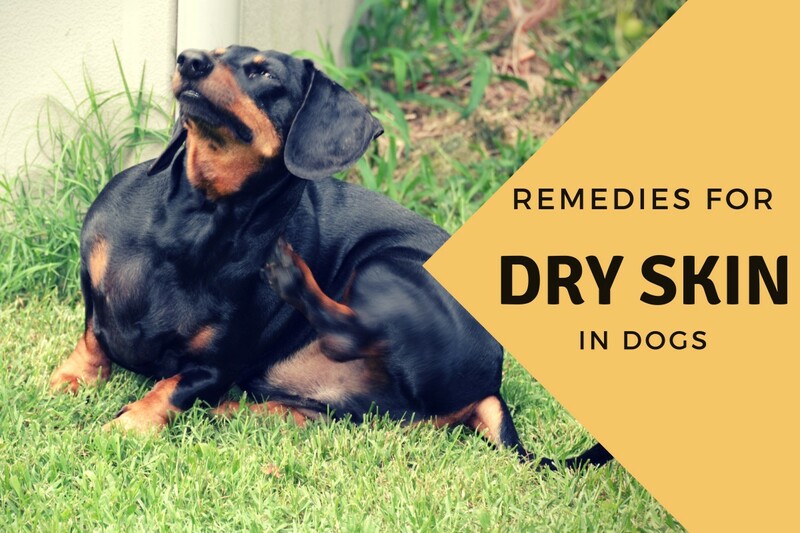 With so many dogs living in varying stages of dehydration it is important that they can get water from other sources other than their water bowl. Finally, vegetables contain a variety of healthy vitamins, minerals, and nutrients that can help treat a variety of degenerative diseases. Broccoli: Broccoli is often coined the "super food" for humans, and for dogs it's no different. Rich in vitamins and containing vitamin C, Calcium, and Fiber it's a great additive to your dog's diet. Despite broccoli's super food status, broccoli can be toxic to dogs in large quantities. Broccoli is best given to dogs as treats as it should be used in moderation. Ideally broccoli should consist of less than 10% of your dog's diet. Again it is recommend to talk to your veterinarian to ensure you know exactly how much is safe and when it will become toxic for your pet. It's a good idea to feed broccoli to your dog cooked to help aid in digestion. *Note: Broccoli stalks can be a choking hazard especially in small dogs so it is advised to cut broccoli into small chunks as well as cook it. Spinach: Adding Spinach to your dog's diet adds roughage as well as needed antioxidants and iron. Spinach also contains high levels of the vitamin K which helps maintain good bone health and growth. Due to the flavor of Spinach it might be a good idea to slowly add Spinach to your dog's diet to get them use to the flavor. Cabbage: Cabbage aids in digestion and improves the skin of your dog. If your dog has rough or dry skin, cabbage can help reduce skin irritation and promote healthy skin growth. 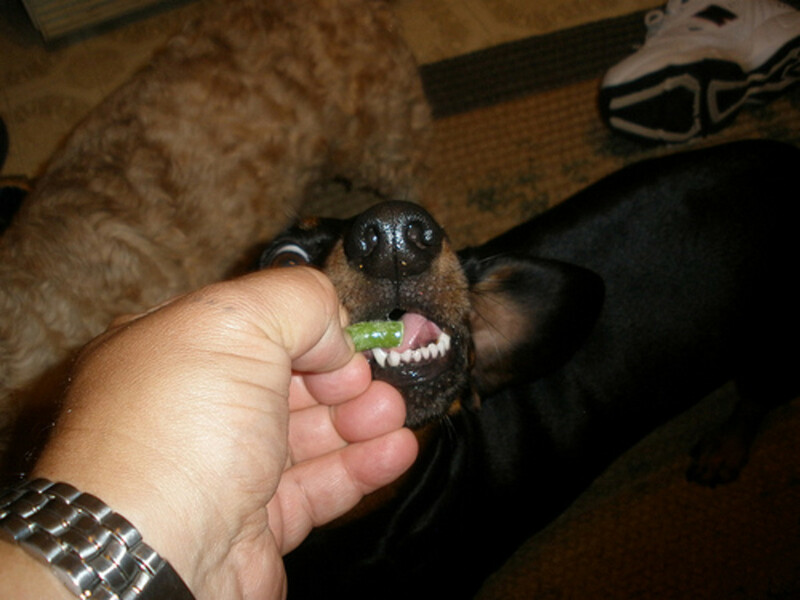 Green Beans: Green beans are a great source of fiber and can help your dog lose weight by boosting their metabolism. Fresh green beans make a great treat in replacement of biscuits. You can also steam them and add them to dry dog food. 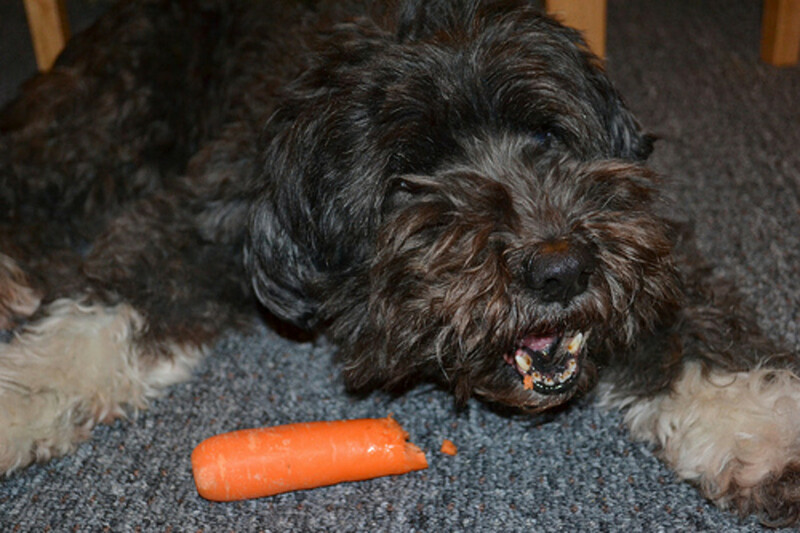 Carrots: Carrots are great for cleaning the teeth and gums of your dog. Carrots also help prevent tartar build up. For those dogs that hate their teeth brushed try feeding them carrot sticks to help aid in the cleaning. However a good tooth brushing should still be attempted. Carrots are a great replacement treat over biscuits or other dog bones. They contain vitamins B, C, D, E, and K and may help improve your dog's eyesight. Carrots can be fed either raw or cooked, however most dogs prefer them raw if they eat them at all. My puppy loves carrot stick treats and will do anything to get one. Sweet Potatoes: Sweet potatoes can be a great addition to your dog's diet as they are low calorie, however sweet potatoes are full of starches and should be limited as they can cause weight gain in your dog if feed too often. Zucchini Slices: Zucchini may not be a good addition if you have a picky eater, as the flavor and texture of zucchini may be distasteful to them. However zucchini can increase the healthiness of your dog's skin and fur as well as help them lose weight. Try adding zucchini to pasta or commercial dog food in small quantities to get your dog use to the flavor. Squash: Squash contains potassium and can be beneficial in reducing heart failure in dogs. 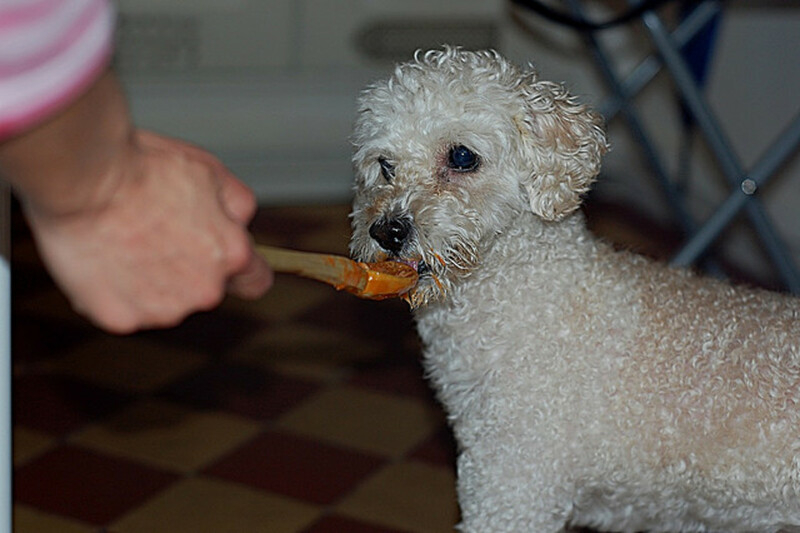 Cooked or pureed squash provides added nutrients and significant amounts of vitamin A and Calcium which helps to keep a dog's kidney's healthy. Cucumber Slices: Due to the high potassium content in cucumbers they are good for teeth and bone growth. Cucumbers can also promote healthy liver and kidneys when paired with carrots. Potatoes: Plain baked potatoes are okay for your dog in small quantities. However never feed your dog raw potatoes, or let them eat the peels, eyes, or other parts of the plants as these parts of the potatoes can be harmful to your dog if eaten. Bell Peppers (red or green): Bell peppers are a great source of Vitamin C and contain an excellent source of beta carotene which can prevent cancer and decrease the chances of cataracts and other eye aliments in your aging dog. Bell peppers are also known to prevent arthritis as your dog ages. 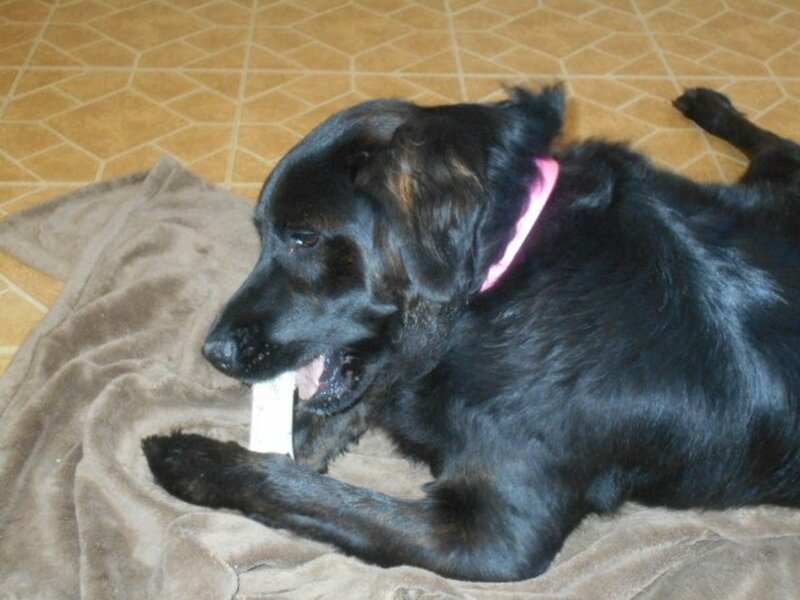 Lists provided above are the views and opinions of the writer and does not in any way include a full extensive list of vegetables that dogs can and cannot eat. I have done my own research and I encourage all of you to do the same. This list was updated on December 8th 2016. I will continue to monitor recommendations and update this hub accordingly. If you have a picky eater you can start by putting peanut butter on certain vegetables to try and get them to eat and like vegetables. Other options include mixing vegetables with plain noodles or simply mixing it into their dry dog food. Once your dog has started eating a few vegetables odds are they will eat most any other vegetable you give them. It's important to remember that dogs do not have the ability to break down plant cell walls and their vegetables should be pureed or cooked before given to them. Pureed is better as it will keep the nutrients of the vegetables unlike when you cook them. Chopping the veggies does not break up the cell walls enough for your dog's digestive system to break the food apart. Adding raw vegetables has a varied and wide range of health benefits. Vegetables will result in healthier teeth, gums, and improved breath. The right kinds of vegetables can boast your dog's immune system and help create a healthier and silkier coat. Knowing what vegetables to feed your dog can greatly improve your dog's quality of life. 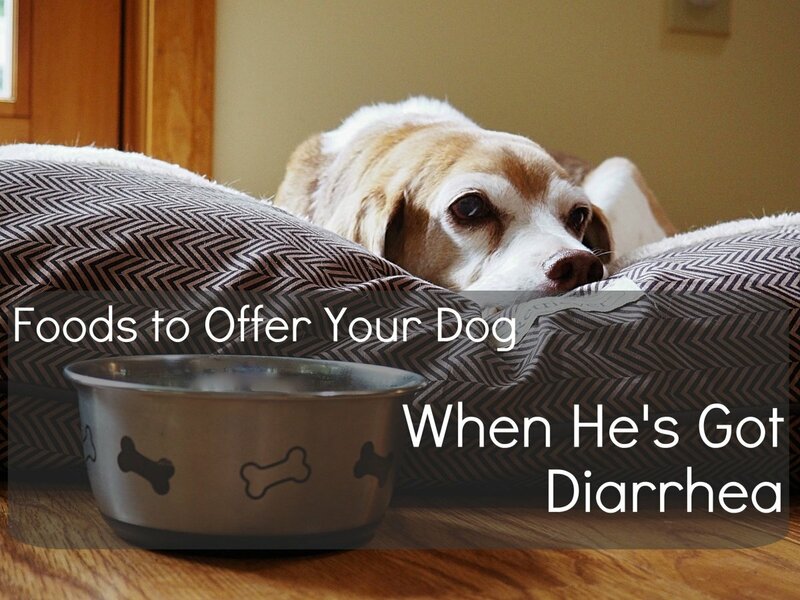 As a reminder changing your dog's diet too quickly can cause digestive issues. If you are planning on adding vegetables to your pet's diet do so slowly and always watch for issues or causes for concern. I recommend only adding one vegetable at a time and wait a few days in between before introducing another. This allows for any reactions to the previous vegetable to turn up before introducing another new food. Adding too many new foods at once not only is bad for their digestive system, it will also make it harder to figure out what vegetables are giving your dog a bad reaction if any. My dog has KD, and I have begun feeding him a whole food diet of organic meat and veggies. He loves veggie pasta. What foods should I avoid that are high in phosphorus? He is not that fond of sweet potatoes. I honestly do not know much about KD, but I can give you a few foods to avoid that I know are high in phosphorus. Pumpkin, peas, corn, sweet potato, mushrooms, broccoli, and spinach are a few that I would definitely avoid. High-protein foods, such as dried beans and peas, tend to be high in phosphorus as well. Green or wax beans would be an excellent substitute for peas. Foods that are high in both potassium and phosphorus can also be potentially dangerous. These include dairy products (especially cheese and egg yolks), nuts and peanut butter and should also be avoided. Can my Pomeranian eat cooked kale? I would not recommend kale. Pomeranian's are small dogs and it wouldn't take much for the naturally occurring harmful compounds found in kale to potentially hurt your pet. Kale contains Calcium Oxalate and Isothiocyanates which can cause gastrointestinal problems as well as kidney and bladder stones. It might be OK in a very small quantity and fed less than once every 3 months, but you should talk to your veterinarian about whether or not it would be a good idea to have your Pomeranian consume kale. Very Helpful, she has gurgling stomach sometimes, I just switched wet food flavor to turkey and vegs in Freshpet, also feed her a little pedigree dry food, she likes it but since I have only 1 dog now and a tighter budget, I was wondering if there is a better combination. 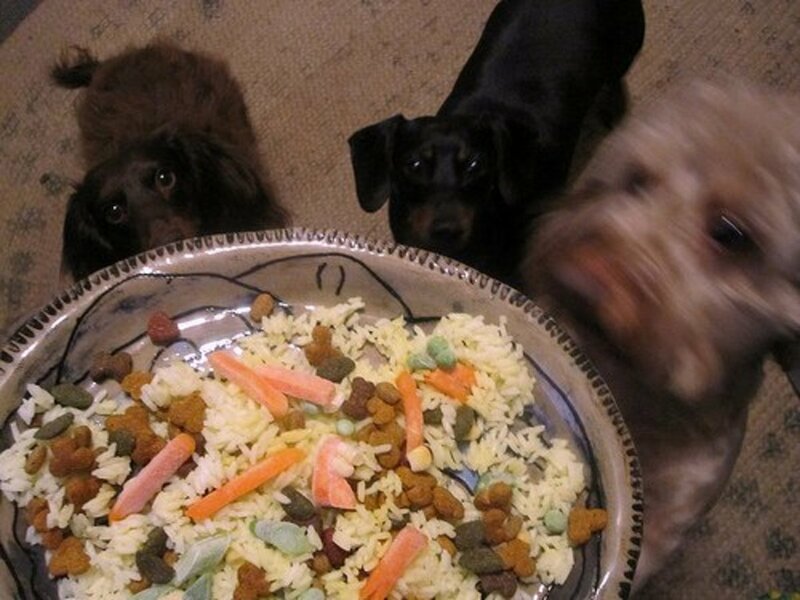 I have two mini doxies they just love veggies and fruits I mix it in with brown rice and small amount dry dog food. My 3 babies LOVE their daily food intake of zucchini, sweet potatoes, bell peppers, blueberries, bananas and apples. They know that when I am cooking dinner there their treats are not far behind. In the long run it keeps the food from my organic delivery from going to the bad of what me and my family can't eat. Kelly and Jade, broccoli is fine for dogs in very small amounts. I would not recommend feeding any dog a diet that consists mainly of vegetables as they do not need that, and it is indeed bad for them to consume a diet mainly consisting of veggies. However, even broccoli in small amounts is OK. With everything you need to monitor and use your best judgement. 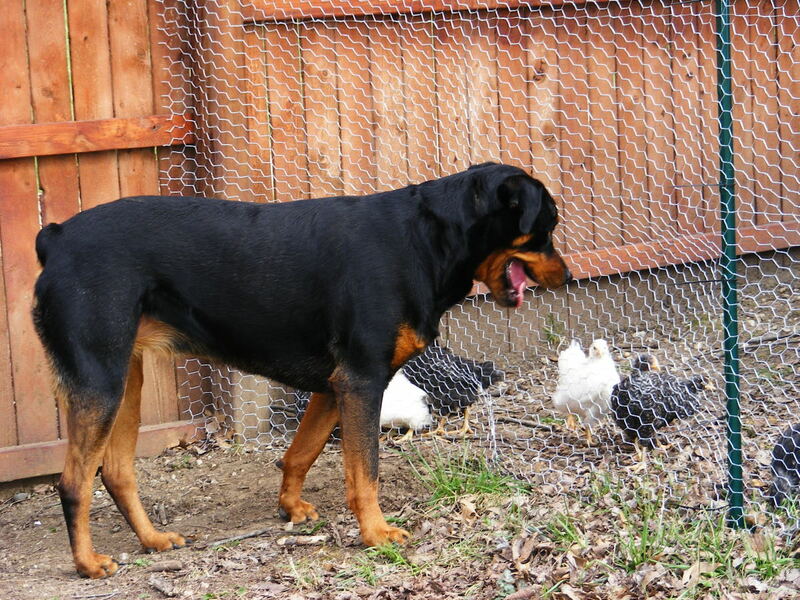 Not all dogs will be able to tolerate vegetables and not all breeds will tolerate vegetables in the same way. I'm sorry about what happened to your friend's dogs, and I don't wish that on anyone's beloved pet. It's always best to do your own research. This is what I have found, and this article is 4 years old so I'm sure things have changed. I will do my research and if I feel things need to be updated I will do so. Also guys and gals, just reading some of the other comments, Garlic and anything else in the Onion family is a NO GO for dogs. It's bad for their respiratory system and also causes problems with their organs, I think liver and kidneys because of an inability to break it down. Also Mushrooms and Avocado and I noticed after a few years of cooking my dog meat with rice and veggies of whatever was around, the last few times I gave them sweet potato they threw it up. So something in that is not great for them. Carrots, potato, pumpkin I've never had a problem with, peas have to be mushed or they spit it out and now that I know spinach is an issue it's back to the hunt. Tumeric, however is a good one to get in there and herbs like Rosemary and Basil are beneficial also. Not just for taste. But please, please research veggies before you give them to dogs. That's how I found this post today. I'm making sure on Zucchini and I still have my doubts so I'll search another three to four pages because I make my mind up. Thanks Kelly! I knew about Broccoli and was actually just coming to post that it's not good at all for their systems. Didn't know about the spinach. Damn. Broccoli AND Spinach are not good for dogs. Both vegetables have Calcium Oxylate and causes CRYSTALS to build up in their KIDNEYS. I didn't know about this until a friend of mine who had 2 Westies was feeding them Broccoli and one day,the dogs collapsed. She rushed them to the vet. It turns out they were in KIDNEY FAILURE! She spent 20K to save them and was given no promises. But months later,they survived. They have ongoing health issues and I am warning everyone to not feed broccoli to your dogs.. I made a one pot meal with little new potatoes, cabbage and collard greens. I seasoned with a link of Italian sausage but took the sausage out before serving. I wanted to see if my Chihuahua would like it. He gobbled it down and wanted more. I was surprised! This was really helpful and in my opinion home meals for dogs are way safer than any processed dog food. I have fed my dogs collard greens and added the resulting potlikker to their water. My dogs love collard greens. I must admit, it is probably because after boiling it down, I drain them and sauté them in a small amount of olive oil, bacon and garlic. I'm not sure if the greens, the way I prepare them, are good for them but they love it. They drink more water, it seems, when I add the potlikker. As for carrots, my dog acts as if I gave him a poop chip or something else nasty. He spits it out and looks resentfully at me. He doesn't mind pureed pumpkins and it helps with any diarrhea he gets from time to time. fullmoon glad you like it:) Thanks for commeting. You can never go wrong with fresh vegetables as long as you know what ones could seriously make your dog sick :) mvillecat I completely agree. My puppy loves tables scrapes whether it be something healthy or not. I've always included the veggies that I cook for us in with the dog's dinner eat night. It seems to make a big hit with them. They know when you share your food with them even if it is healthy food. They don't seem to care as long as they get some table food mixed in with their dog food. I learned this summer that our pit bull loves yellow squash. As I was freezing batches of them, I would give him a piece. He would eat it each time...I was shocked. My dog’s food has all of the good things you mentioned! I just checked the bag. I don’t give him any people food, except sometimes a carrot or a little slice of apple, because their grain-free Alpha has all the real meat, veggies and good stuff inside. Phew! Thanks for stopping by and the comment! My fiance's dog doesn't eat vegetables either. Like humans dogs can be finicky eaters too. Thanks for the addition garymaglipay! I never have celery in the house so haven't actually fed it to my puppy, but a variety in taste is definitely good:) Some dogs may prefer celery over bland tasting lettuce or vice versa. Celery should also be counted in. Though, the same nutrients could be found to other leafy vegetables, it's good to add to to your dog diet routine to have some variety in taste. my dog do not eat vegetable. I bet they would too! A little bit of veggies for my puppy makes her happy one:) Hope your dog enjoys them too rmcrayne. I've gotten behind preparing and eating the vegetables from my organic vegetable delivery program. Never thought of doing simple prep and feeding some to the dogs. I think they'd love the idea!